IMAGE consists of 41 magnetometer stations maintained by 8 institutes from Finland, Germany, Norway, Poland, Russia and Sweden. The prime objectives of IMAGE are to study auroral electrojets and moving two-dimensional current systems. The long profile covering geographic latitudes from 51 to 79 degrees is especially favourable for electrojet studies. Together with other ground-based recordings (by radars, riometers, all-sky cameras) and satellite observations, IMAGE is an essential part in the investigations of high-latitude magnetospheric-ionospheric physics. 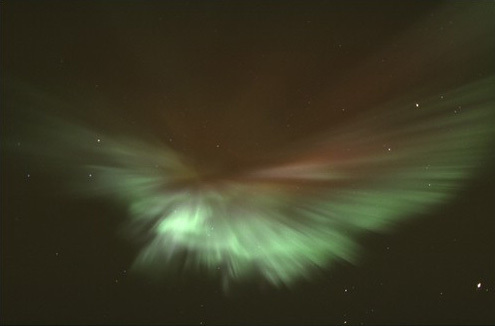 Together with its predecessor, the EISCAT magnetometer cross started in 1982, IMAGE also provides high-quality data useful for studies of geomagnetic induction and long-term geomagnetic activity in the auroral region. Old IMAGE web pages: http://space.fmi.fi/image/www_old/index.html.